Over the last three days, our Year Three classes have been involved in the 'Blue Abyss' art workshop - the theme was the seas and oceans. 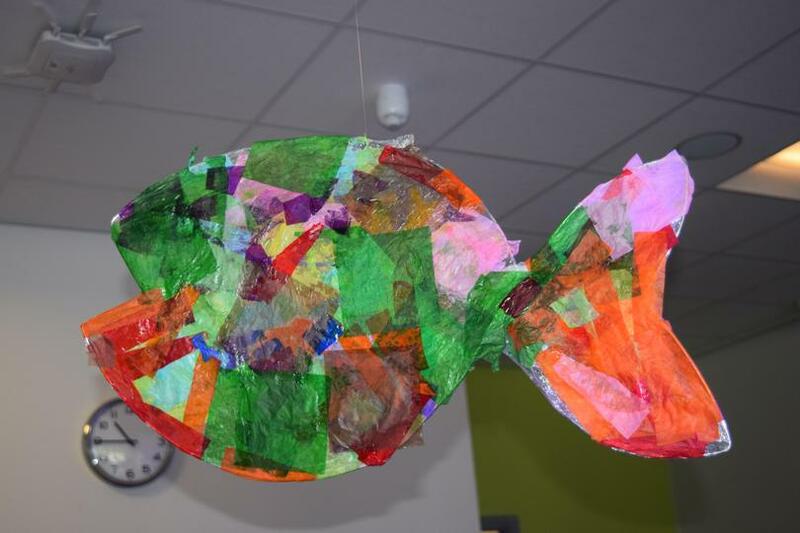 The pupils have created some amazing works of art and thoroughly enjoyed being creative! You can see some photos of the pupils working and of the finished works of art on our gallery page.